how to develop the game ? 2.i download the Quick Start Engine v0.27 sample game (DX9) , but i didn't get how they create the animation ? please give some idea how to Start develop the game ? Replies To: how to develop the game ? Re: how to develop the game ? The Game? 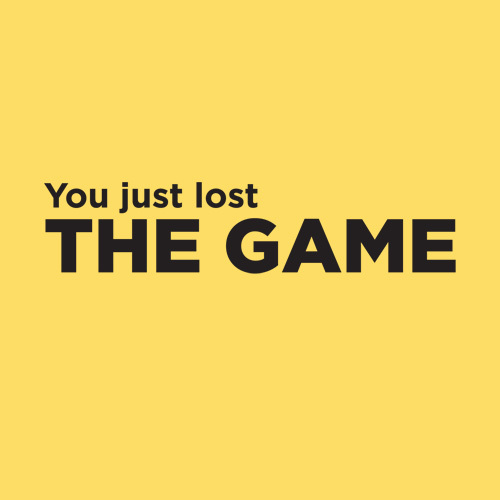 Did you lose? Have you read any tutorials on XNA here or elsewhere? DirectX (dx) is different than xna. There are some good tutorials on youtube, which is how I made it through my xna programming class. Check out RB Witaker's stuff. Im sure, great advice is this. Develop something, then post it for feedback and advices. Repeat, repeat, repeat. After several iterations find teammate-artist, and again, repeat, repeat, repeat. Forums will guide you, young padavan ) Good luck in gamedev!